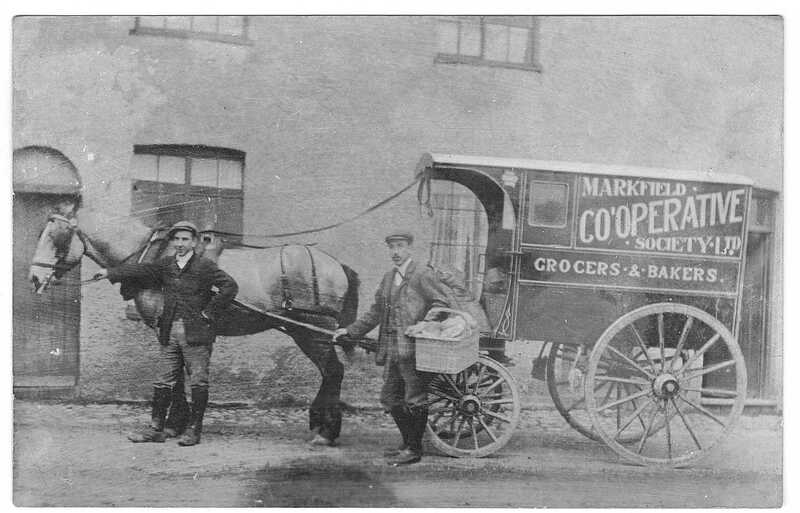 The Co-operative shopping empire was started by the Rochdale Pioneers in the 1840’s. 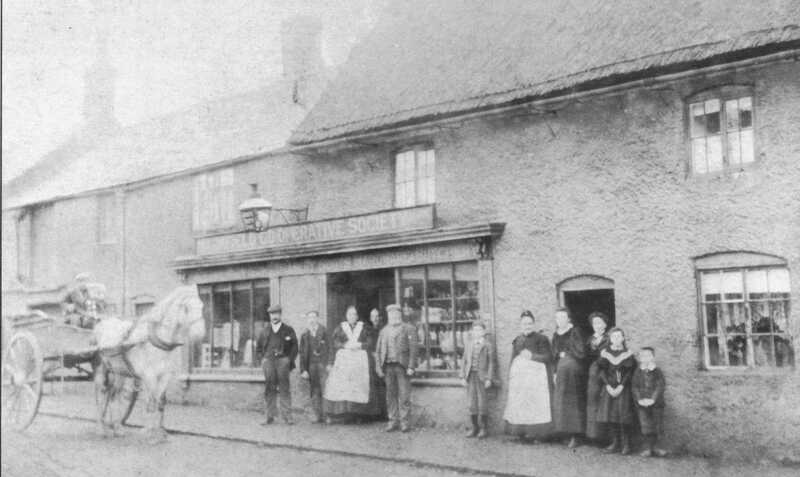 Like many villages, Markfield originally had its own Co-operative Society. 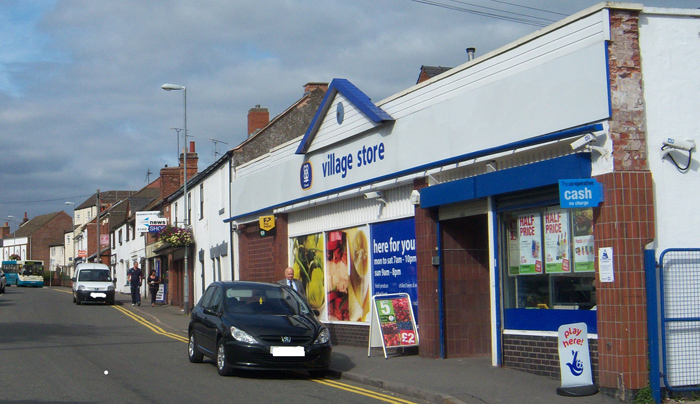 The Markfield Society amalgamated with the Coalville Society and ultimately became part of the Leicestershire Co-operative Society. This merged in 2005 with others to become the Midlands Society, which in turn joined others in 2013 to become the Central England Society. The Co-op is also noted in the Census. For example, in the 1891 Census, Matthew (E) Spence (aged 44) was a baker and salesman residing at the shop with his wife, 3 sons and 5 daughters. He is also in the baptism records of April 1889 as manager. In the 1901 Census, James Anderson (43) was recorded as secretary. His ancestor had come down from Scotland – reportedly near Atholl Forest. Also in the 1901 Census, Henry Read (age 24) was a salesman, living on site with his wife Rosa (21), both of whom were born in nearby Thornton. In the Kelly’s & Wrights Directories of 1904 and 1916, the Markfield Co-op is listed as Industrial Cooperative Stores Ltd. 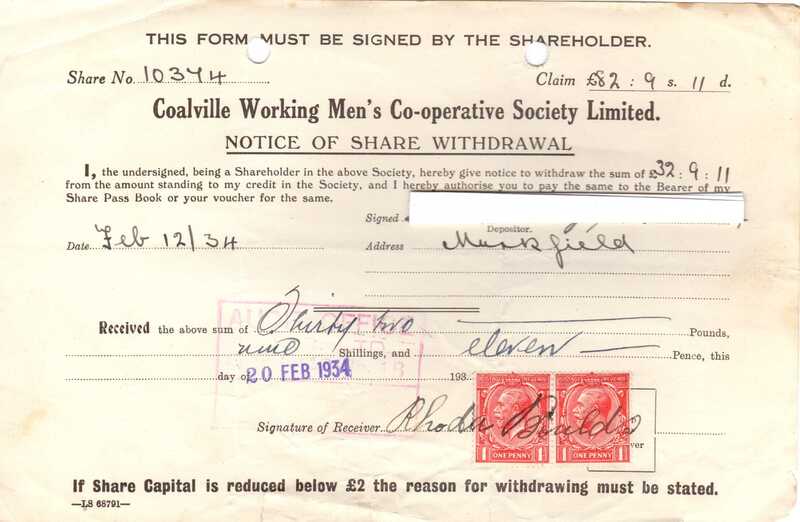 The Co-op was heralded for its biannual (twice a year) ‘divi’ (or dividend) payment, which gave villagers a keen incentive to shop there. When groceries were purchased the shopper was given a little paper check with the amount spent registered on it, with the more spent, the higher the 'divi' (just like the current day members' card). The eventual ‘divi’ payment was immensely important within a family budget. It was rarely seen as a little bit extra, but rather viewed as an essential part of the yearly plan to survive, being used to pay off debts rather than to buy any family treats. The Coop ‘divi’ was in fact an absolute lifeline for many villagers. This photo was taken circa 1900. The Co-op occupied these premises until the new store opened to the right in 2014, incorporating the former George Inn. The 'departments' included drapery, hardware and butchery. 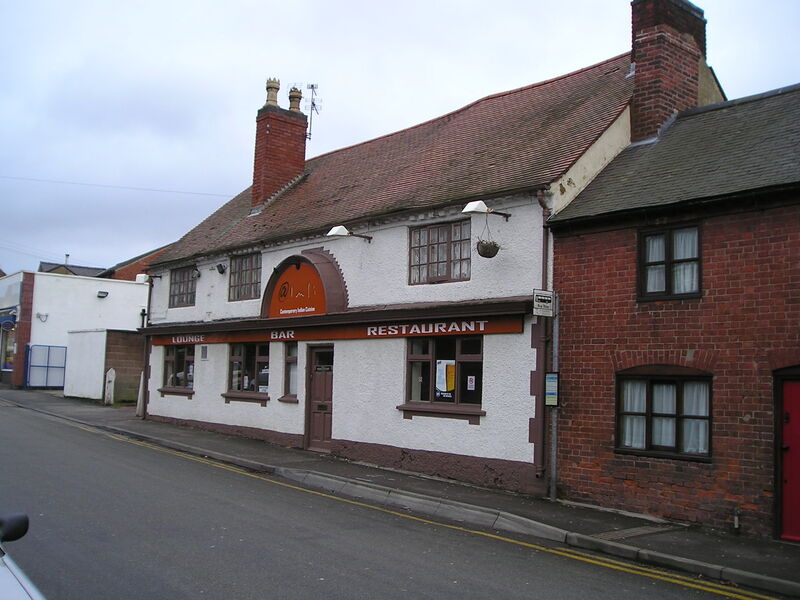 Here is the former George Inn after becoming an Indian restaurant and before the 2014 Co-op redevelopment. 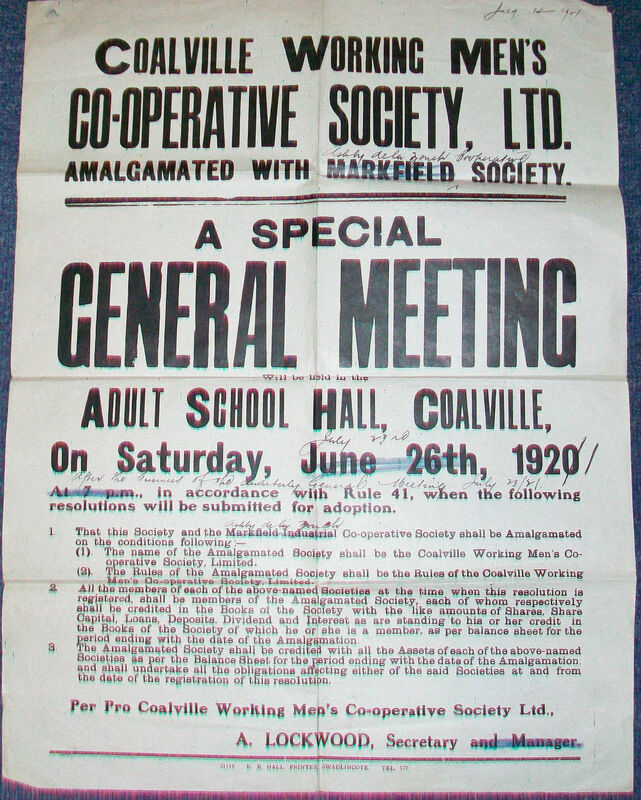 The Markfield Society merged with the Coalville Society in 1920, as shown by this notice of a special meeting. Note that the sheet was then overwritten with a subsequent amalgamation with the Ashby Society in 1921, presumably for the printer to set a new notice.